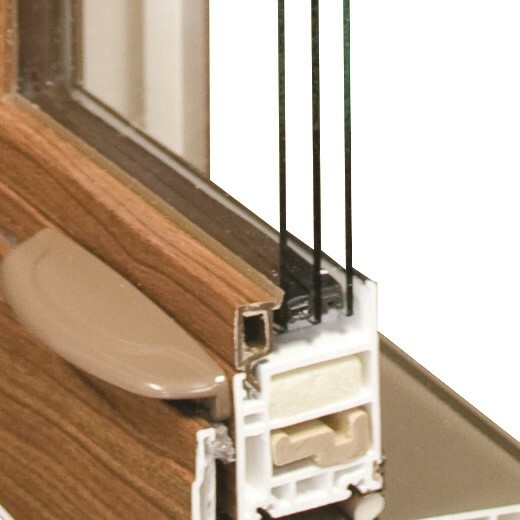 Premium triple pane windows are up to 31% more energy efficient than double pane, so you'll save money every month! When you live in Minnesota, drafty windows just won’t do. The harsh winters will cost you a fortune in heating costs if your windows aren’t doing their part to seal out the cold. If it’s time to invest in new windows, our Minneapolis triple pane replacement windows can save you hundreds of dollars a year. Upgrading to any type of energy-efficient triple-pane wood or vinyl replacement windows saves the typical homeowner nearly $500 a year in heating and cooling costs—but Minnesota is not typical! Our average winter temperature is just 12.4 degrees. Only Alaska has a lower average! That means that when Minnesota residents upgrade their windows, the savings will be even more significant. New Windows for America is committed to providing affordable, quality replacement triple pane windows for local homeowners. Minneapolis replacement windows are available with a number of options and professionally installed by our window replacement experts. When you’re ready to save money by installing energy-efficient windows, call us first! Affordable Pricing: We sell our triple pane windows for about the same price that other local window companies sell their double pane windows. Quality Features: Gas-filled layers, low-e coating, and IntellisGlass make these windows some of the most energy efficient on the market! Lifetime Warranty: We stand behind our work with lifetime labor warranties that exceed the industry standards! 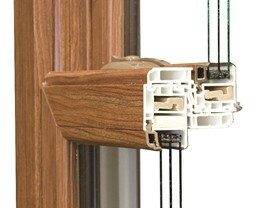 Expert Installation: Proper installation is just as important as a quality product. 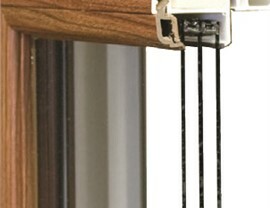 Our factory-trained installers have the experience they need to ensure a perfect fit. So, how much can you save? 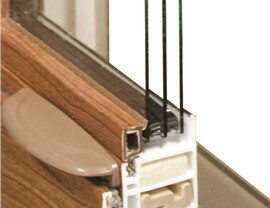 Our triple pane window replacements are 31% more energy efficient than double pane windows! 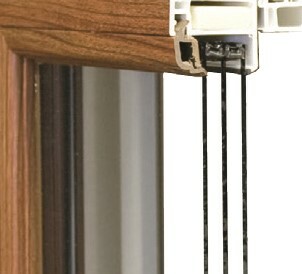 Slash your energy costs and increase your home’s value with these replacement windows! Get started today by learning more about all of our products and scheduling your free, no-obligation estimate! Just give New Windows for America a call today, or fill out our online contact form. 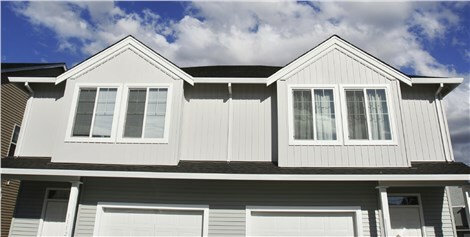 Our Minneapolis professional window specialists are ready to help you beautify your home and start saving money!